In Most Of The Conditions We Can Not Feed The Large Currents Directly To The Instruments. 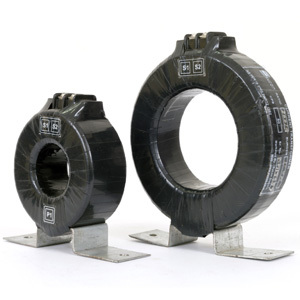 In Such Situations Current Transformers (current Transducers) Are Used To Sense The Current. Note: Krish Engineers Can Also Provide CT As Per Customer Requirement.